If we talk about the best Android smartphones that you can buy under Rs 30,000, then the Honor View 10 is surely the first preference. 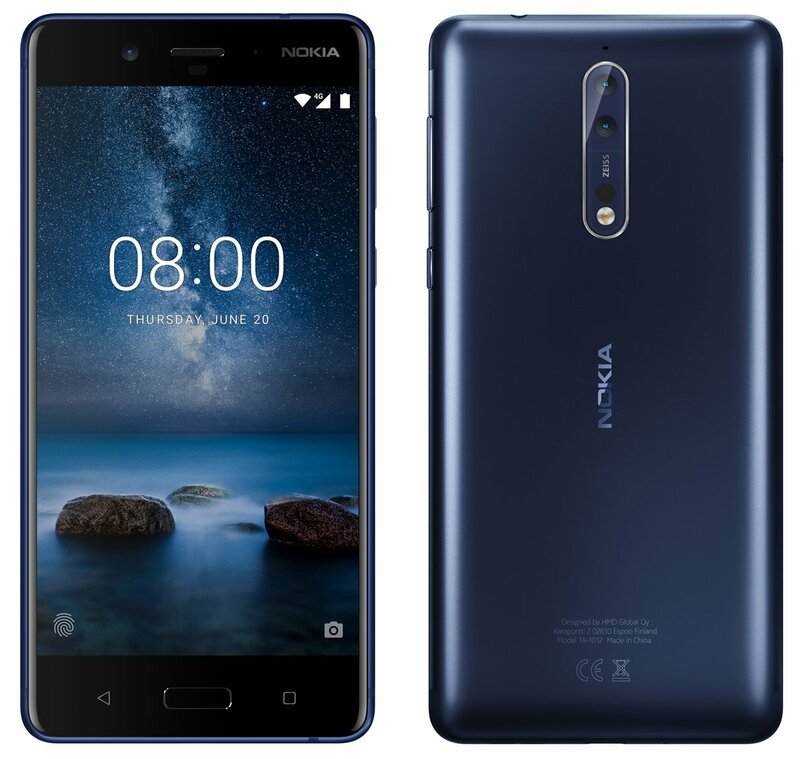 But, looks like we have a competitor here as the Nokia 8, which is the flagship smartphone from the company, has got a price cut of Rs 8,000 and is now available at just Rs 28,999 which is still Rs 1,000 lesser than the price of Honor View 10. Should you go for this phone at this price? Well, make sure to check out the specifications and reviews first. Let’s talk about the specifications quickly. So, there is no 18:9 display as the phone features the old 16:9 display, which makes it look inferior when compared to the OnePlus 5T, Honor V10, etc. which are the best phones that you can get at this price.Nevertheless, this is a Quad-HD display which is slightly better than the Full-HD+ panels on the OnePlus 5T and V10. Another plus point is that the screen is protected with the latest Corning Gorilla Glass 5. Also, the build quality is top notch, just like all the Nokia phones. So, if you don’t care much about the aspect ratio of the display, you can go for the Nokia 8. But wait, there are some more things you need to know. It is powered by the last year’s flagship Snapdragon 835 processor along with 4GB RAM and 64GB internal storage. Unlike the OnePlus 5T, the phone does feature a microSD card slot, but it is a hybrid SIM slot so you might need to forget about dual SIM if you want to add a microSD card. 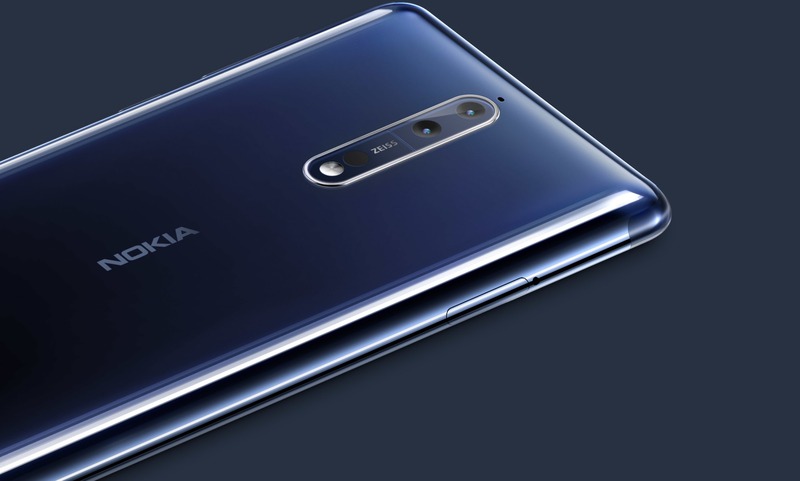 The OS is almost stock with just some little tweaks by Nokia, and we already know that Nokia is providing fast Android updates to all of its phones. FYI, the Nokia 8 has already got the Android Oreo update. Under the hood, there is a 3,090mAh battery. The camera seems to be a weak point for the phone as many reviews suggested that the camera is not that good. In fact, DXOMark has rated the phone lower than the iPhone 6 which is weird! As per the specs, there is a 13MP + 13MP dual camera setup with Zeiss optics on the rear with one RGB and the other monochrome sensor. The primary 13MP sensor has OIS which is great. There is a 13MP front camera with Bothie feature. Well, at Rs 28,999, this is surely the best phone that you can get under Rs 30,000 with flagship specifications, stock-ish Android with fast updates, great build and design, etc. You can add Rs 1,000 and go for the Honor View 10 that has a better processor and probably a better camera, but you might not like EMUI if you are a stock Android guy. Rest, it’s all your choice!